Jesus Christ, while Lord of the Sabbath, was persecuted and crucified because He did not keep the Sabbath according to the ideas of the Pharisees, scribes and doctors of Jewish law. Eye opening discoveries found in both the ancient Chinese writings and in the Bible. 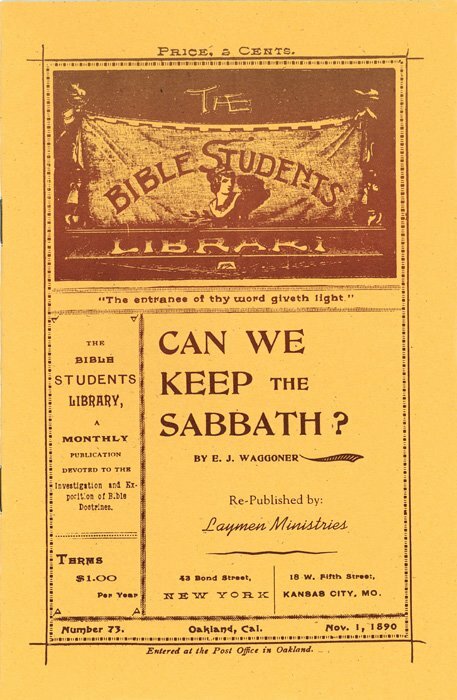 Reprinted from These Times Magazine, concisely traces the steps from Sabbath to Sunday.